We work with Crittall Fendor as a contractor for various different glazing projects. The company, originally called Fendor, was recently taken over by Crittall – a leading UK company with expertise in the provision of high security, ballistic and bombproof fenestration (in April 2017). Crittall Fendor is an ISO 9001 quality assured company, specialising in the product development of windows, doors and curtain walling for fire resistance, security resistance, blast resistance, specialist healthcare applications and standard commercial glazing. 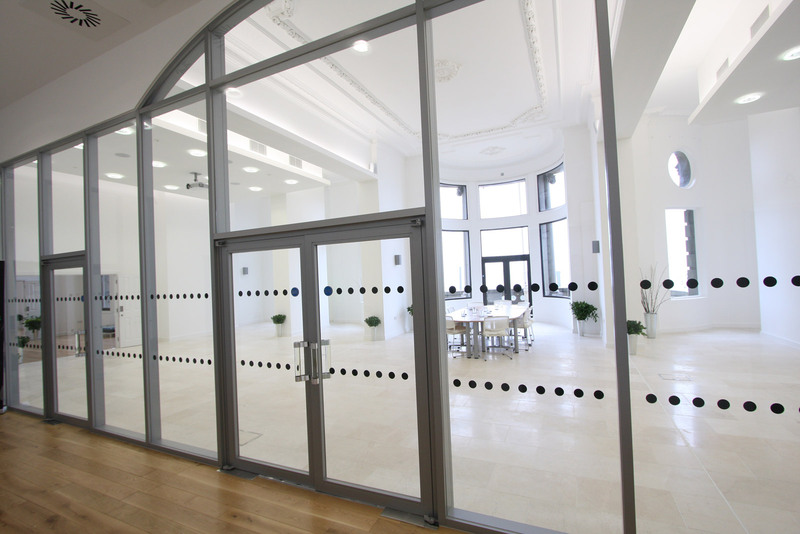 We have a great working relationship with Fendor, one of the UK’s leading commercial glazing manufacturers, and have subcontracted various different projects to them throughout the years, including a glass fire screens and doors project at Liverpool’s Liver Building. The project involved manufacturing and installing FireLine glazed doors and screens with steel framework, in order to replace their existing timber doors. The glazing system was a welcome change to the building, bringing it up-to-date with the latest in design and fire technology. Fendor continuously deliver on quality, with all of their windows and systems manufactured to IOS 9001 at their state-of-the-art Gateshead factory. Designs for smaller single fire door jobs as well as multi-million pound security projects are all drawn up in-house by their Drawing Office team, using the latest software technology.